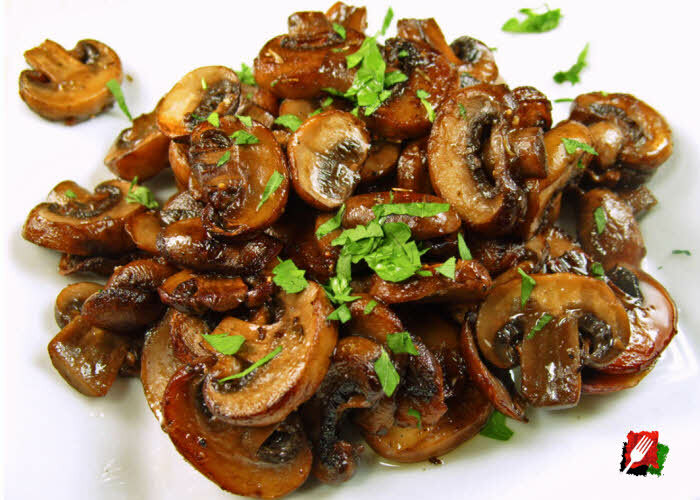 How to make delicious gourmet grilled mushrooms. 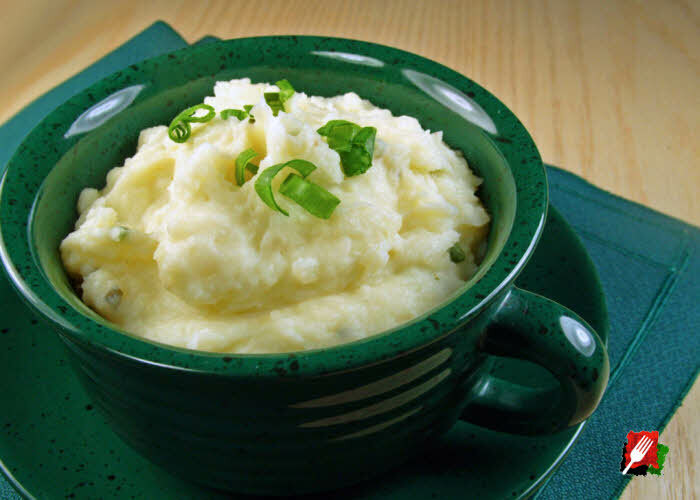 How to make the best gourmet mashed potatoes. 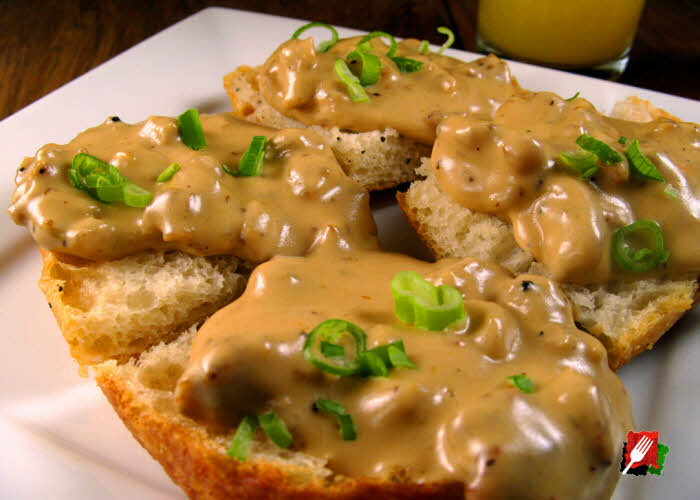 This recipe features rich cream cheese, sour cream, butter, garlic, and chopped scallions. 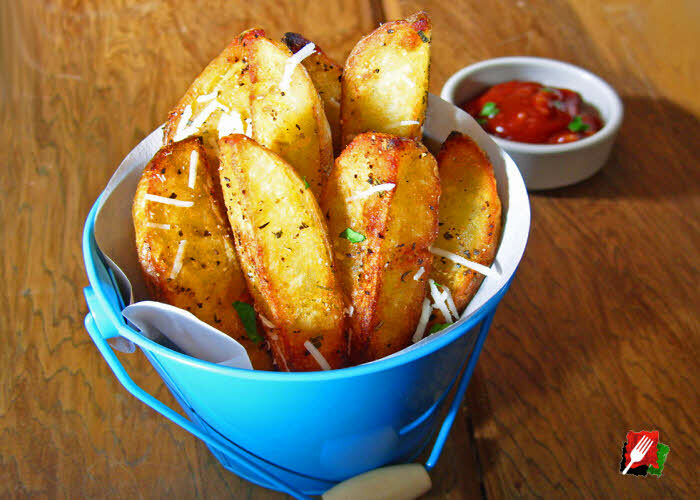 Sinfully delicious! 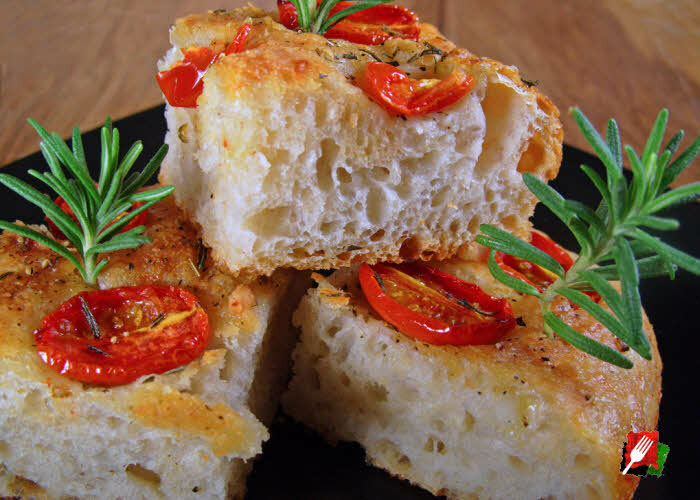 How to make delicious gourmet focaccia bread. 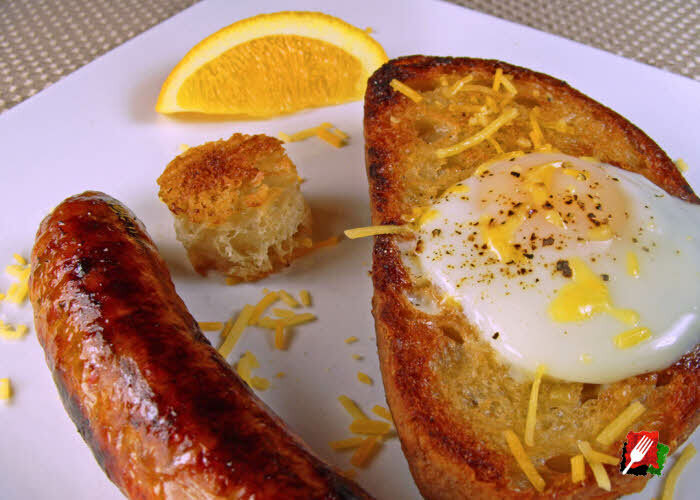 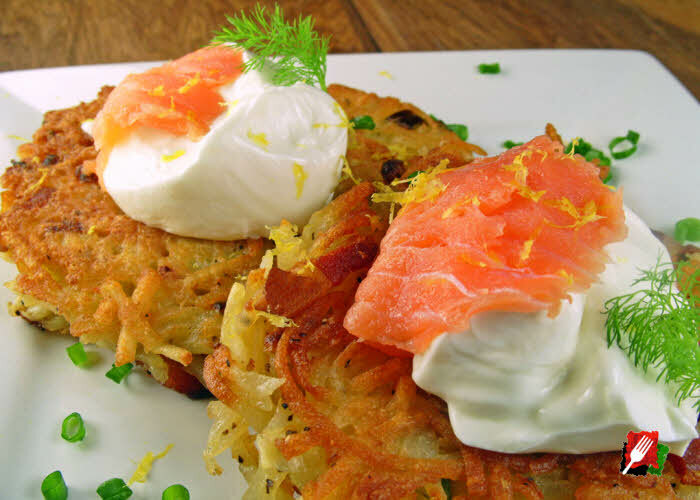 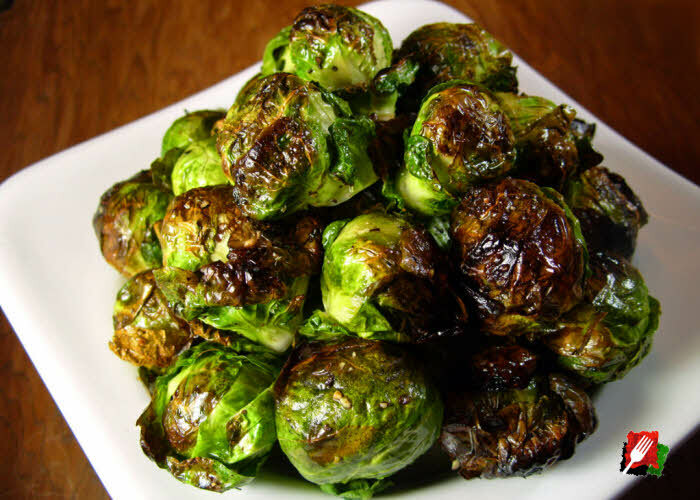 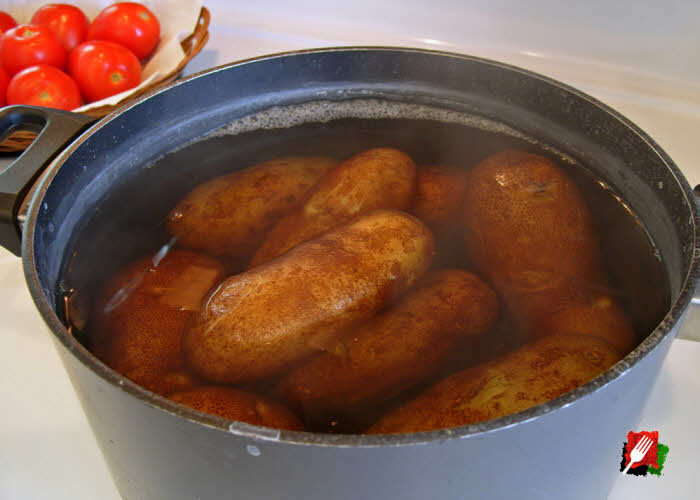 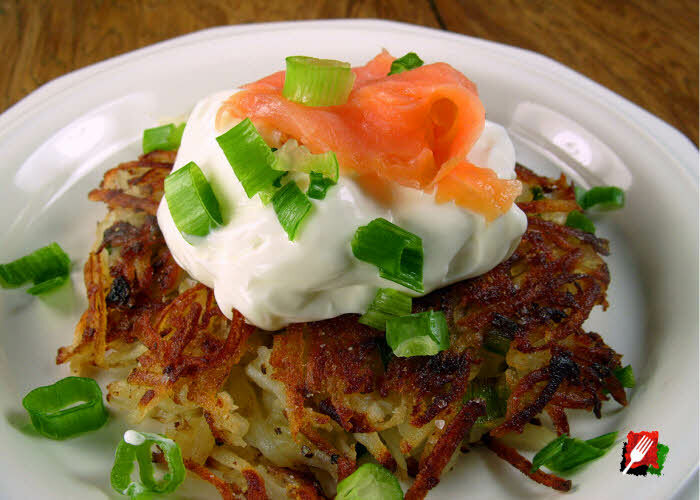 How to Parboil Potatoes for Quick and Delicious Hash Browns, Potato Pancakes, and much More.